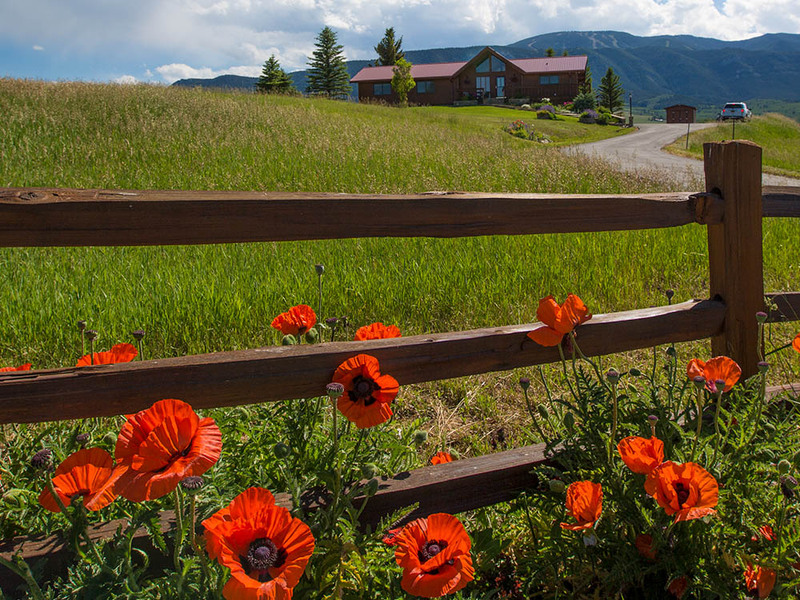 Don’t miss this opportunity to buy your dream retreat in the beautiful mountains of Red Lodge, MT. 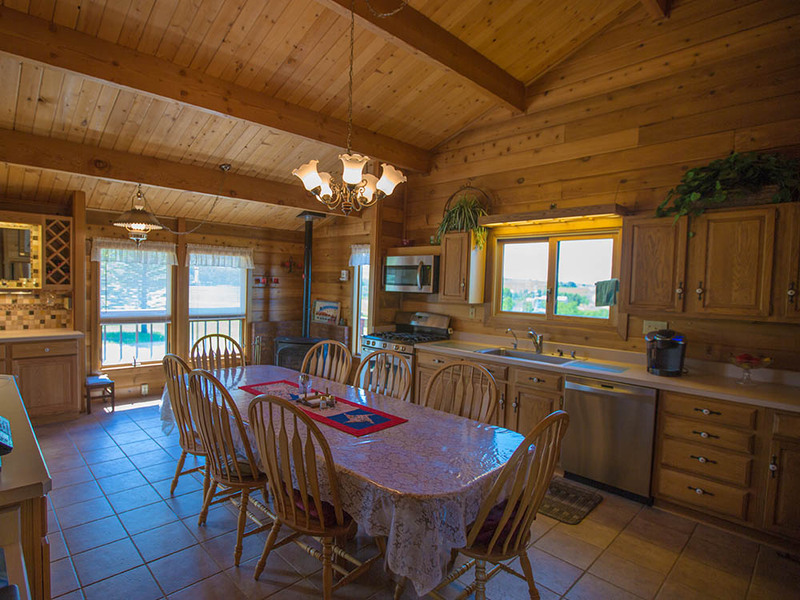 Beautiful 5 BR / 3 BA cedar log home nestled in the mountains of Red Lodge, MT. 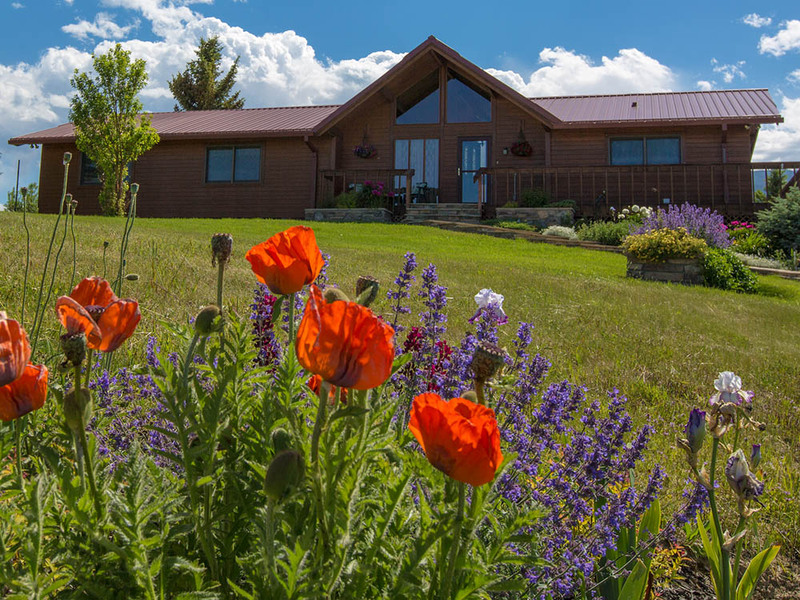 This retreat enjoys breathtaking views of the Beartooth mountain and foothills, as well as the Red Lodge Ski mountain. An Albert Burney representative will be available daily from July 30th thru auction Day between 10:00 AM to 4:00 PM. For more information call (800) 434-1654. Ten percent (10%) down Auction Day with closing on for before September 2, 2016. Certified funds in the amount of $15,000.00 for Parcel # 1 (house) and $10,000.00 for Parcel #2 (8± acres) and $25,000.00 for the entirety be required to bid. The certified funds may be in the form of a Cashier’s Check made payable to the bidder, or a personal or company check with a Bank Letter of Guaranty. 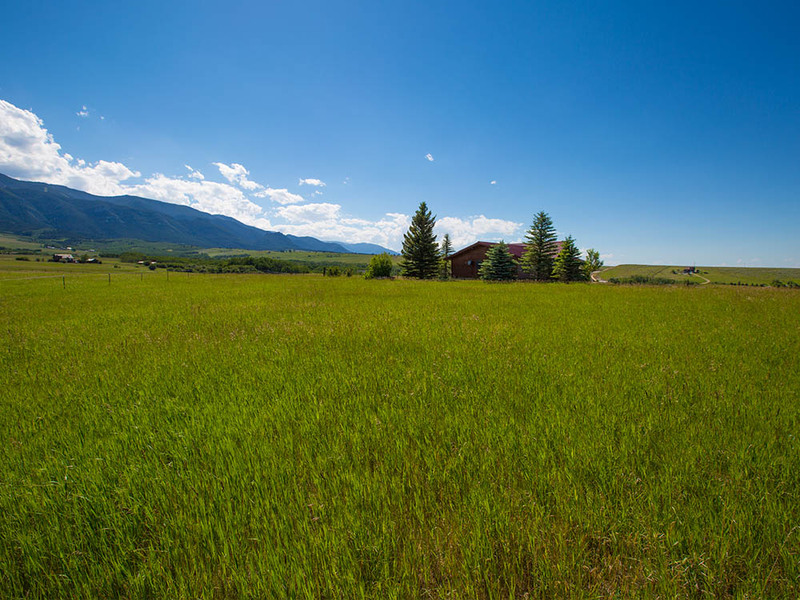 Welcome to Red Lodge, Montana – the gateway to Yellowstone Park via the beautiful Beartooth Highway! Nestled against Montana’s highest mountain peaks, Red Lodge is a quaint mountain town with extraordinary beauty. It is also home to amazing word-class outdoor recreation! 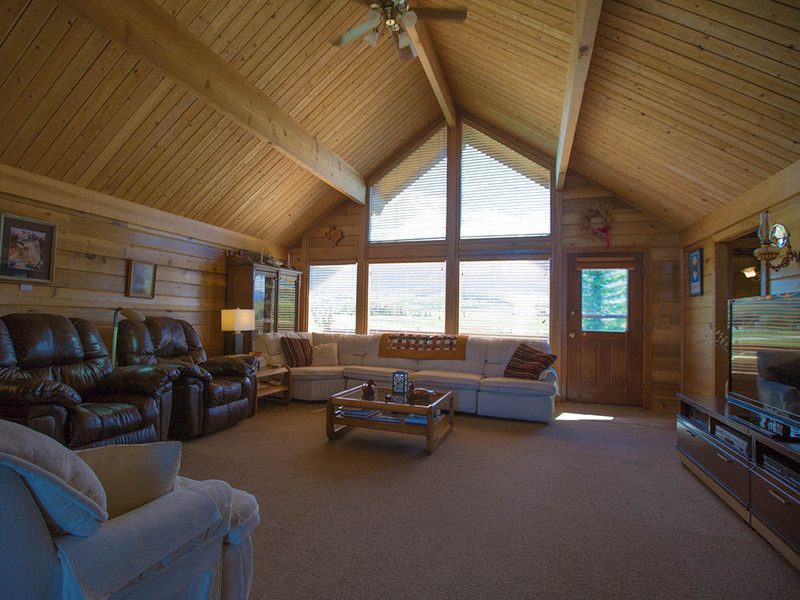 Don’t miss your opportunity to purchase this quaint 5 BR/3BA Cedar Log Home sitting on 3.75± acres with breathtaking views of the Beartooth Mountains and Ski Resort. 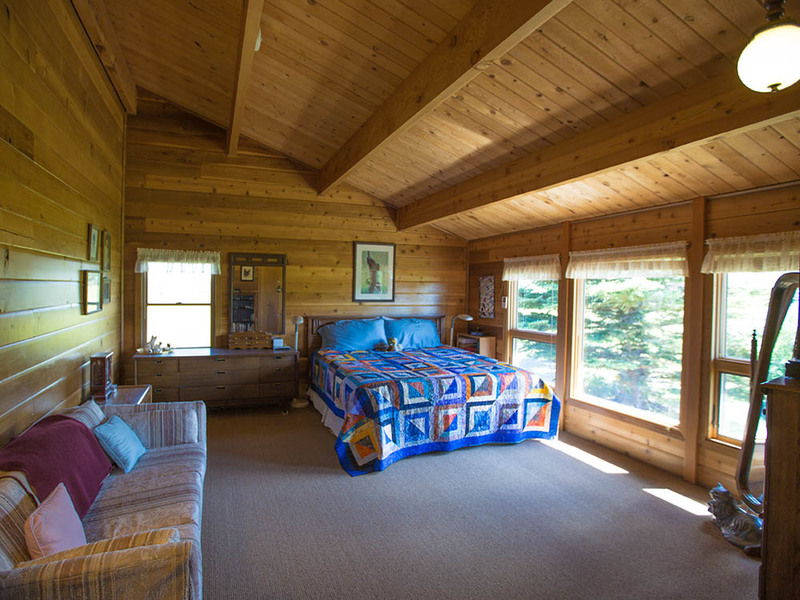 The log cabin features two levels. 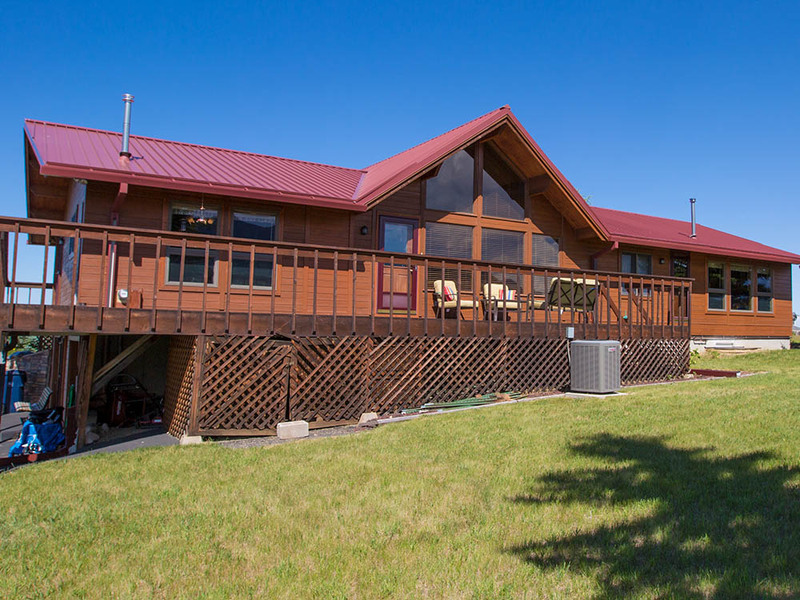 The upper level of the home has three bedrooms, a living area, a kitchen, two bathrooms, a laundry room and a wrap around deck – perfect for watching the sun rise or fall in the south central Montana sky. 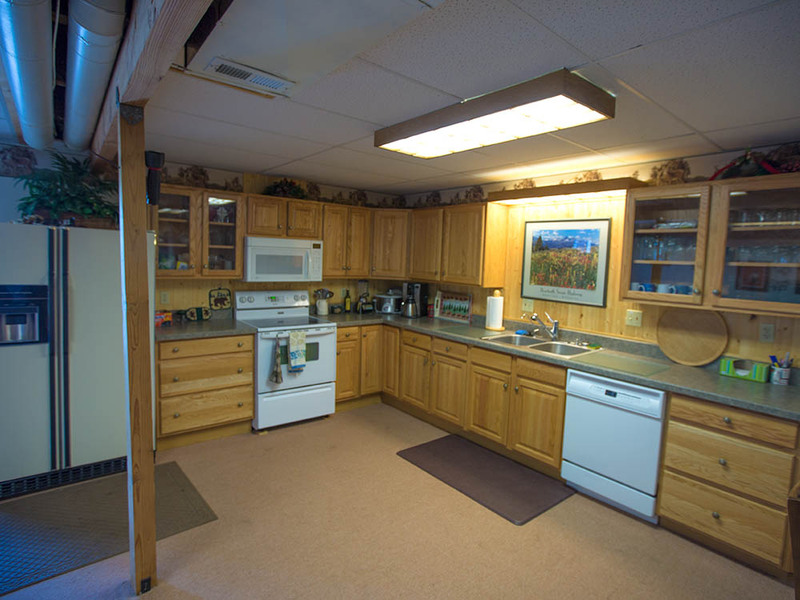 The bottom level features two bedrooms, one full bath, a living area, a kitchen and a large living area. The bottom level has its own entrance and could be a ‘lock-out’ rental space, providing rental income if desired. Most furniture throughout both levels of the home (except for a few labeled pieces) to convey with the home. 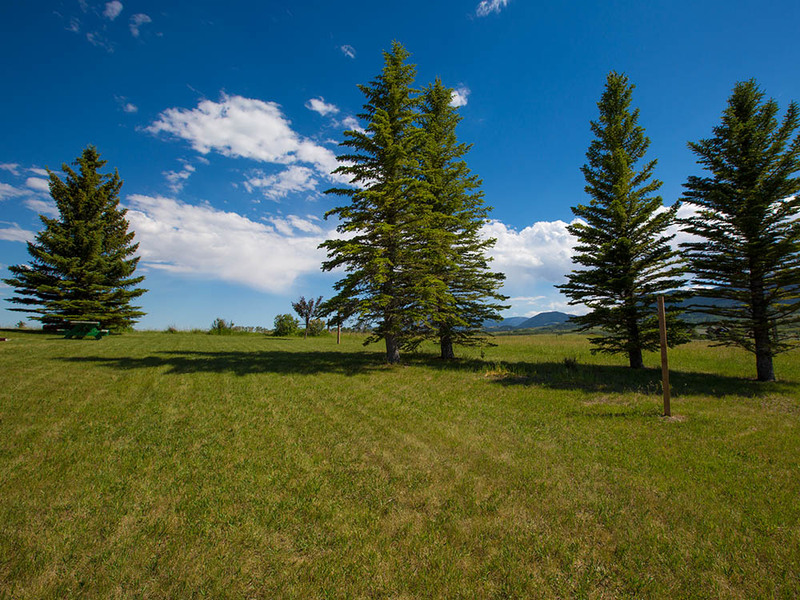 In addition to the 3.75± acre with home site parcel , a second parcel of 8.35± developable acres is also being offered at absolute auction. Parcels can be purchased separately or as an entirety. 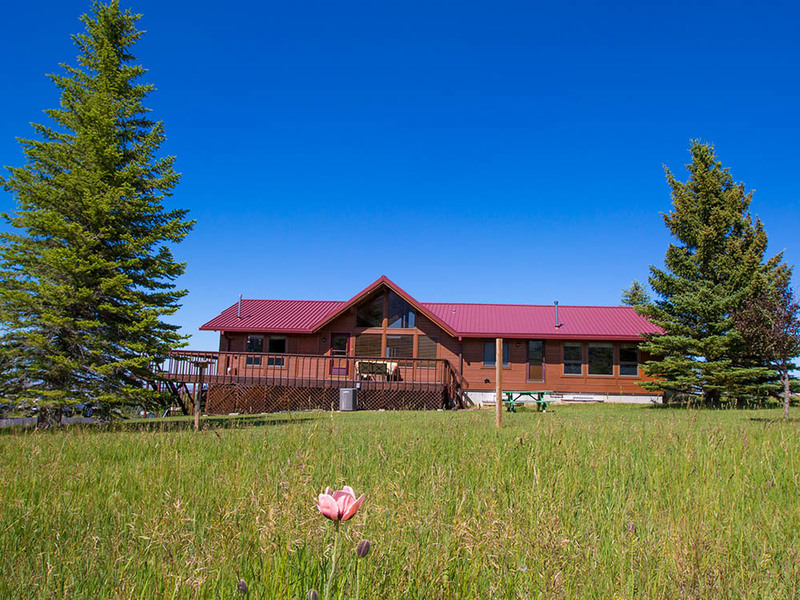 Don’t miss this incredible opportunity to purchase this quaint Montana log cabin with astounding views of the Beartooth Mountains at ABSOLUTE AUCTION – selling regardless of price!